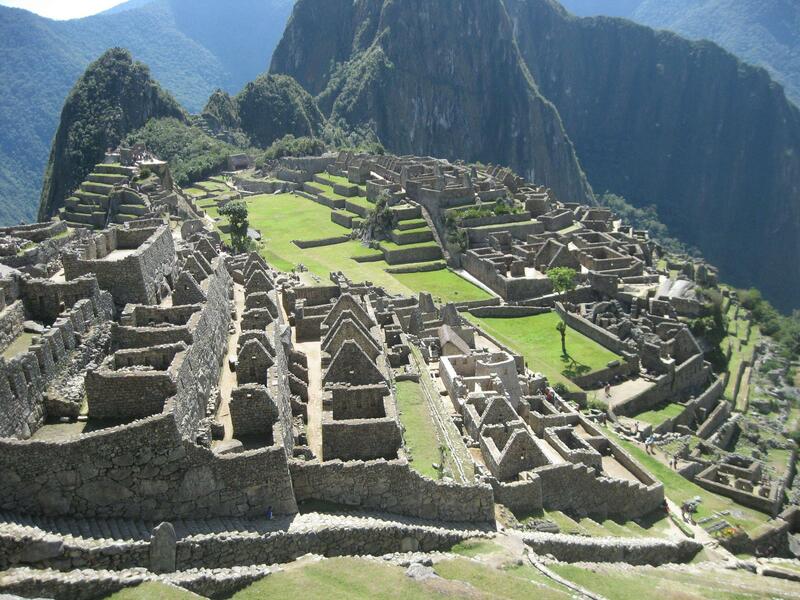 Machu Picchu is a 15th-century Inca site located 2,430 meters (7,970 ft) above sea level. Just found the clickable link :P Thanks for doing that my friend,very interesting read.It's amazing the things you can learn if you just take the time to look ! Explore More Wallpapers in the Machu Picchu Sub-Category!